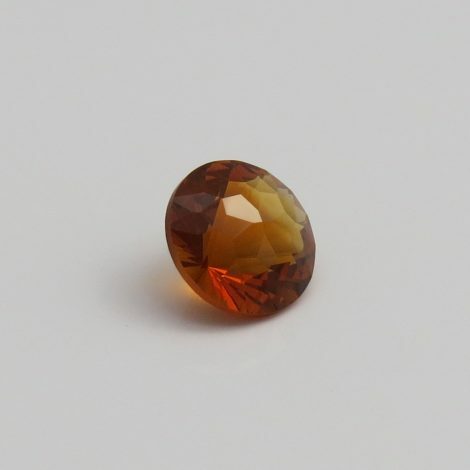 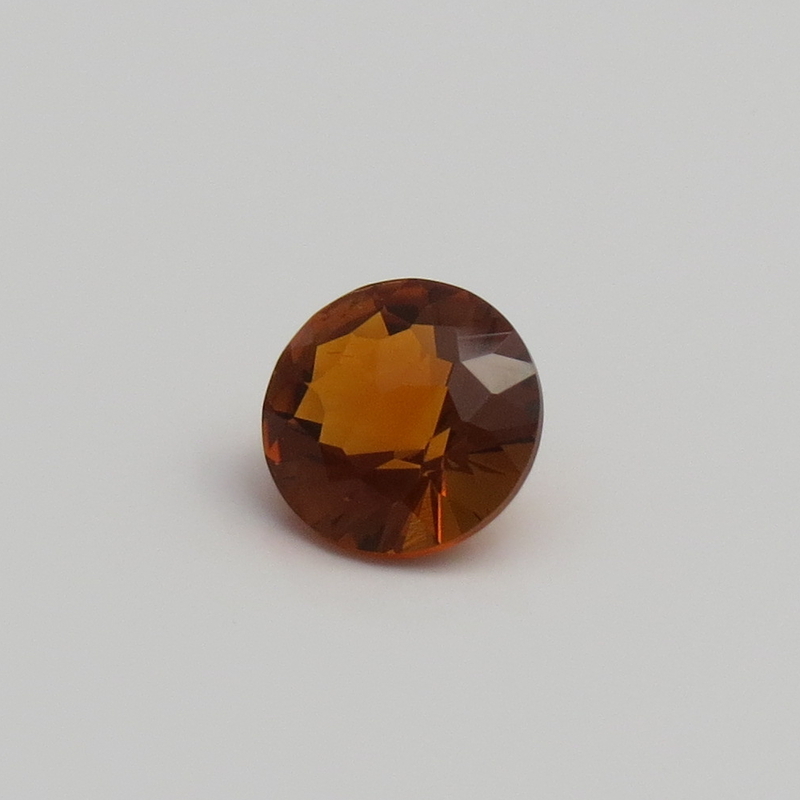 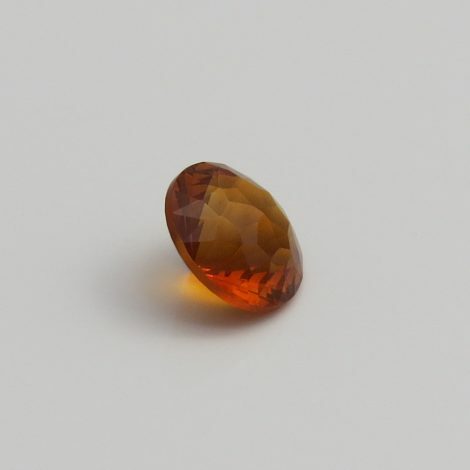 With its striking and deep orange hues, this Madeira Citrine is just what you need for the Autumn season. 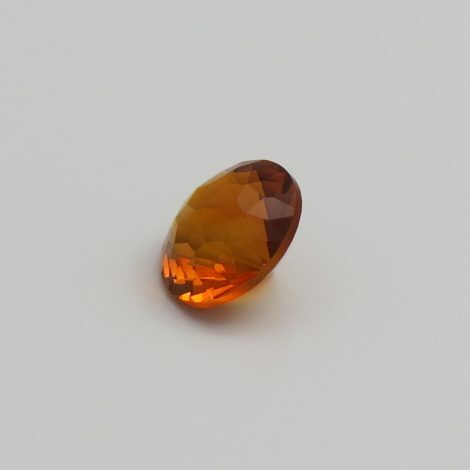 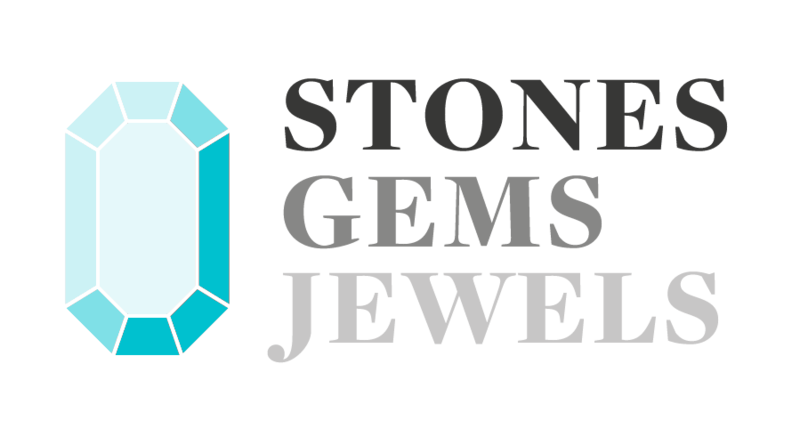 The color in this stone is everything, and the round sunstar cut for brilliance generates a classic appeal that would make for a special piece. 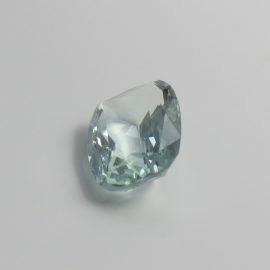 SKU: JW17517C. 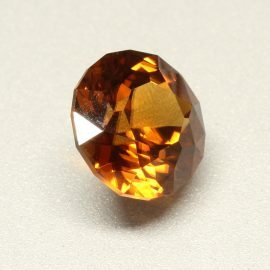 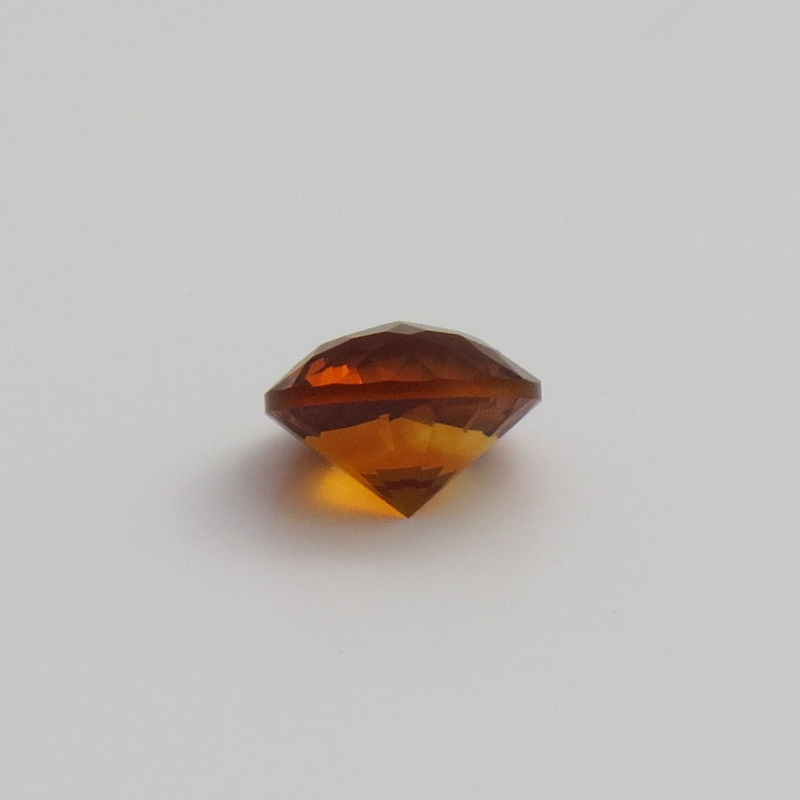 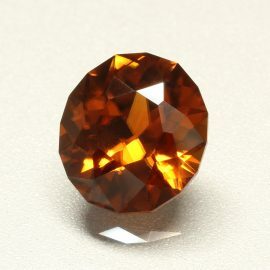 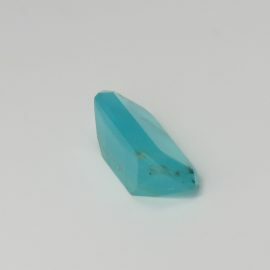 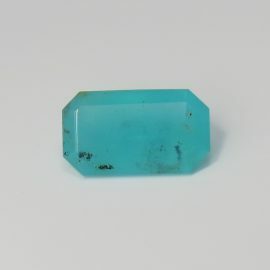 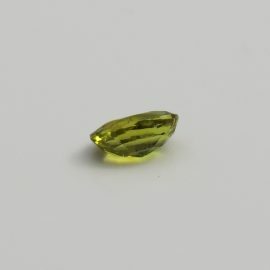 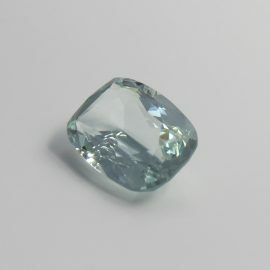 Availability: Out of stock Categories: Citrine / Gems. 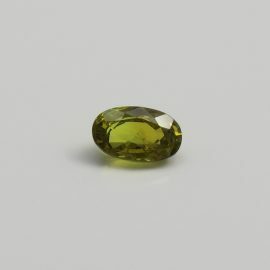 Tags: brilliance / EC / fantasy cut / green quartz / round / Type II.